Sanborn, NY - Yaroslav, a 6 year old Shepherd mix, looks like he could be an international dog of mystery, sporting that fancy mustache. 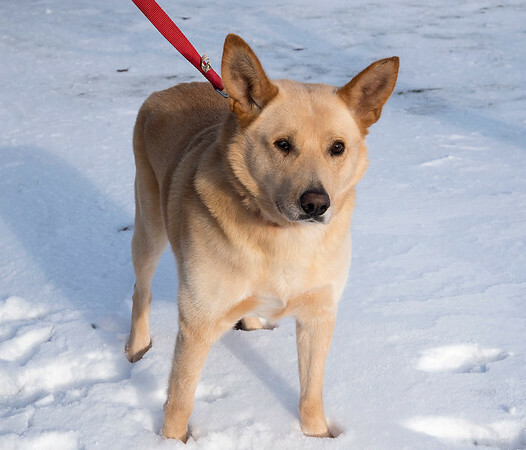 Be the envy of all the other owners at the Dog Park and adopt Yaroslav as your very own. As the Niagara Gazette Pet of the week his adoption fee is only $67.50, half off.